There are several features that make the Jeep Wrangler so popular. 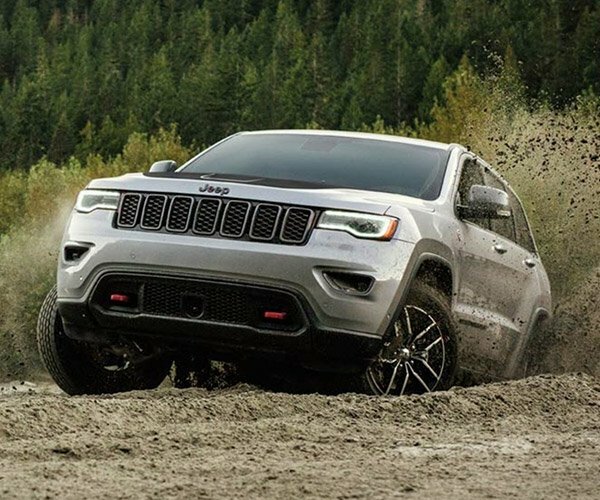 The SUV has go-anywhere off-road performance, a removable top, a windshield that can flip down, and doors that can come off. 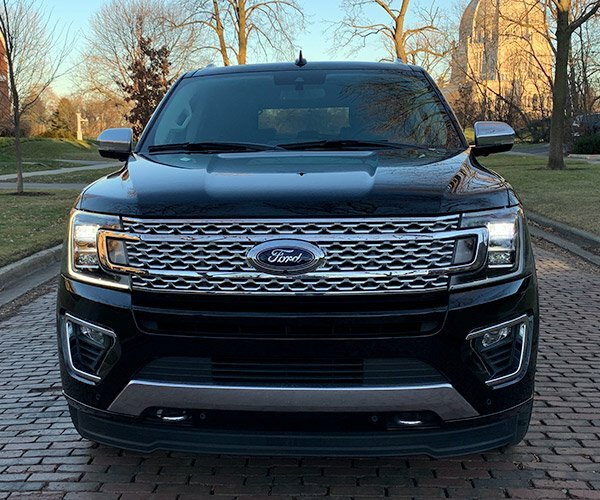 It’s the only current production SUV with those features. Now, the guys at Motor Trend turned up a Ford patent application that that shows the Blue Oval might be cribbing the removable door feature from the Wrangler, and adding their own spin to the idea. 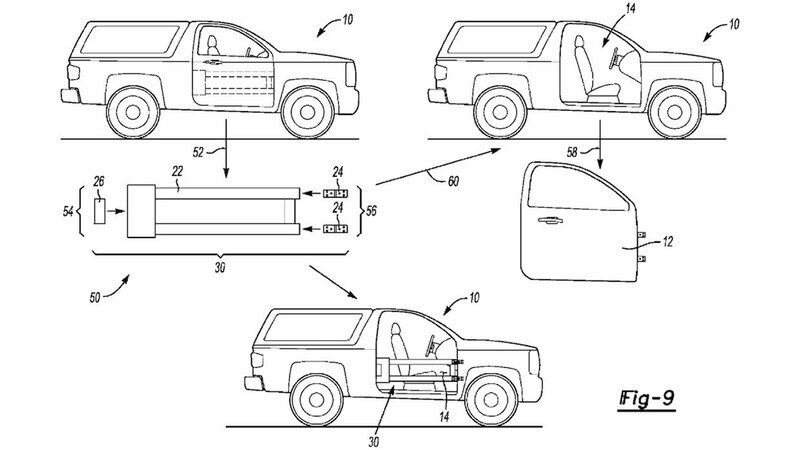 The application, filed by a Ford team in Germany is titled “Door with Convertible Scaffolding,” and shows an SUV that looks very Bronco-like wearing what appear to be door skins that can be removed from the underlying crash structure. The result looks a lot like a Wrangler with aftermarket tube doors installed. The upside for the Bronco – if this feature comes to be – is that the tube doors would still have crash protection for those inside and would open and close with the stock mechanism. 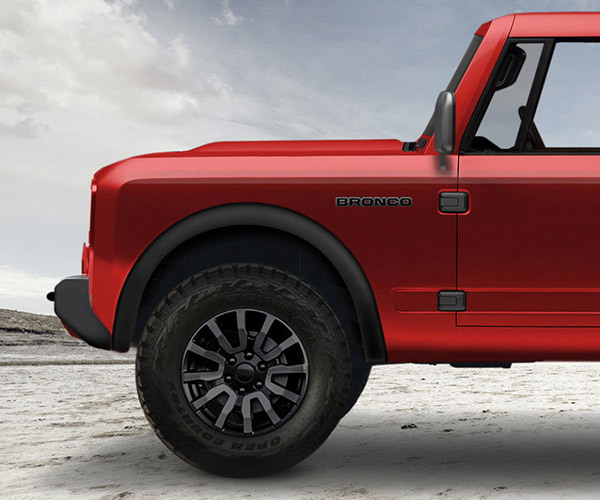 Rumor has it that the new Bronco will have a removable roof as well. I hope that isn’t in the form of a couple of panels that are more like a sunroof than a proper open top Wrangler with roll bars.